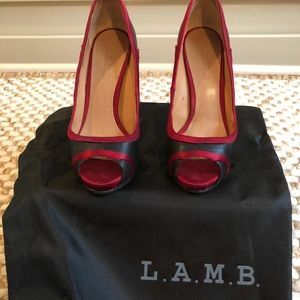 Gwen Stephani L.A.M.B. 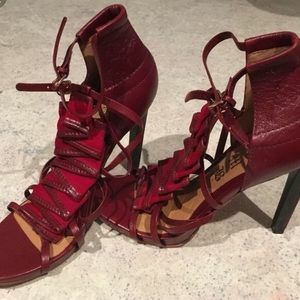 Tamika Redlea! 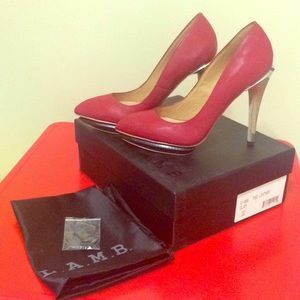 L. A. M. B. 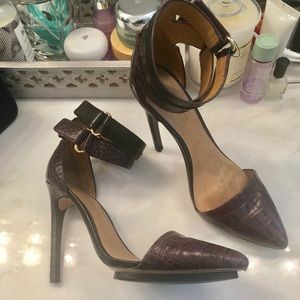 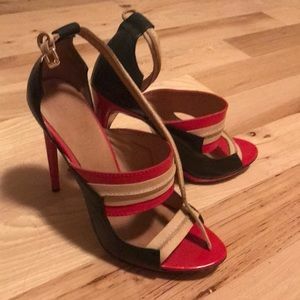 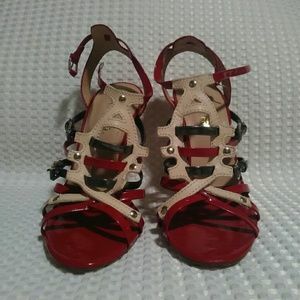 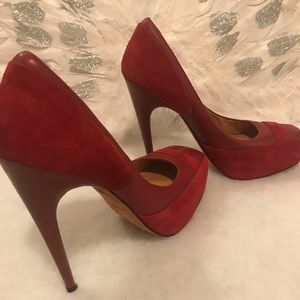 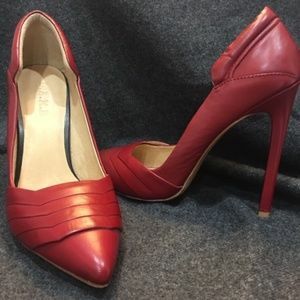 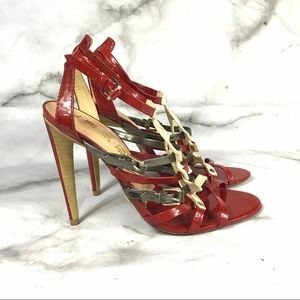 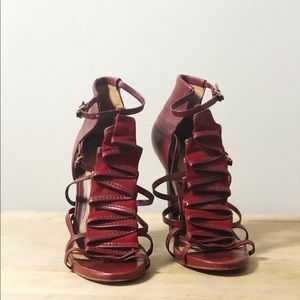 Heels sandals gorgeous!!! 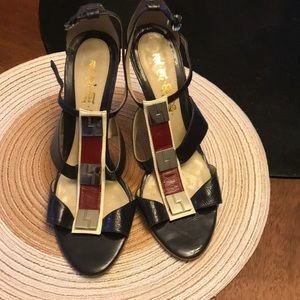 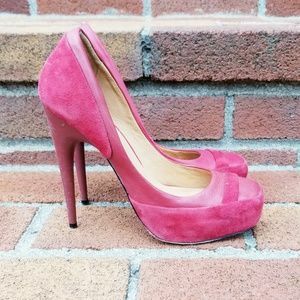 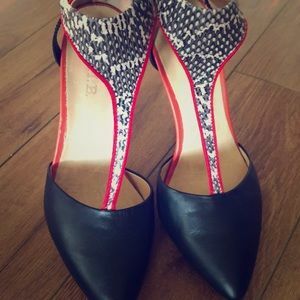 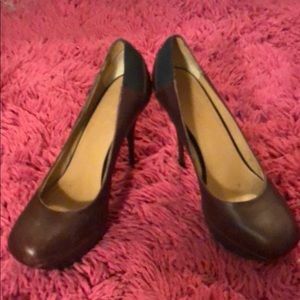 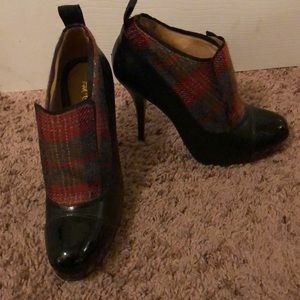 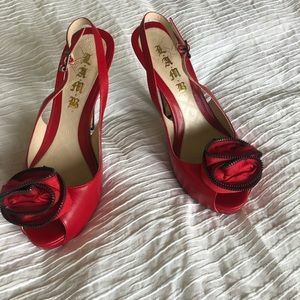 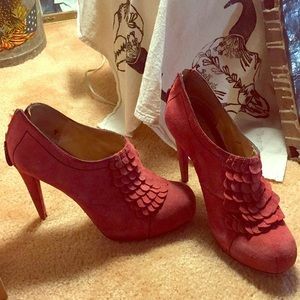 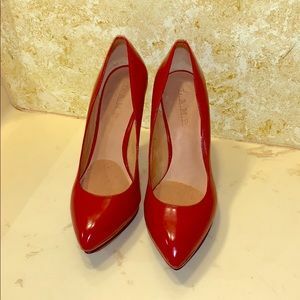 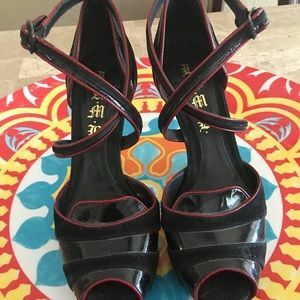 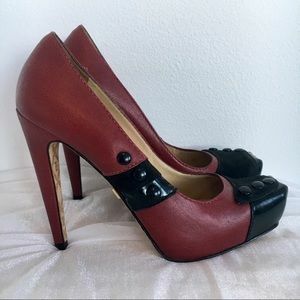 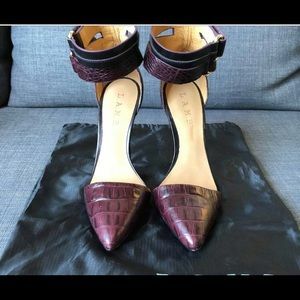 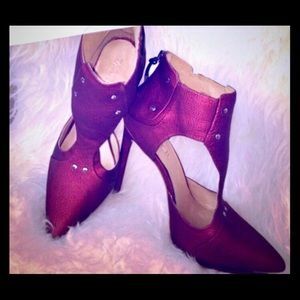 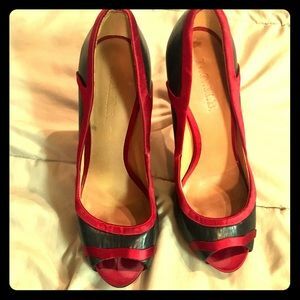 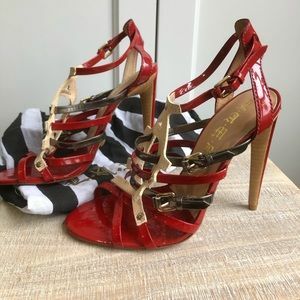 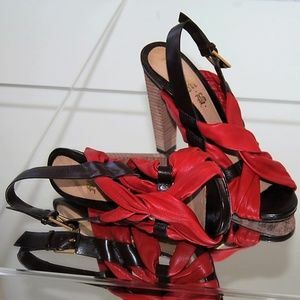 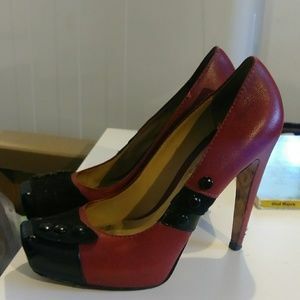 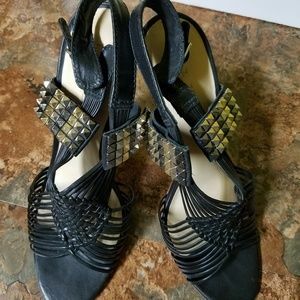 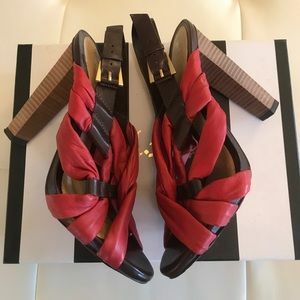 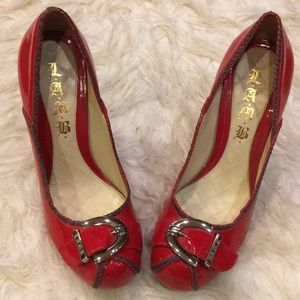 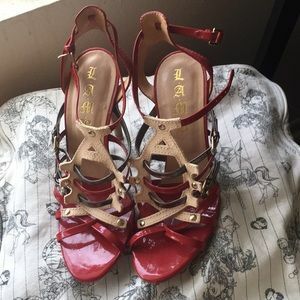 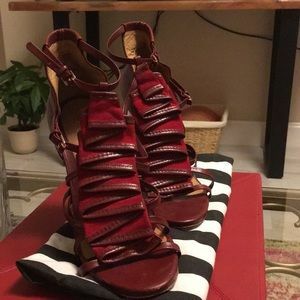 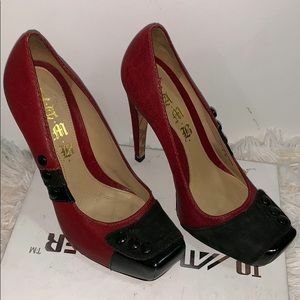 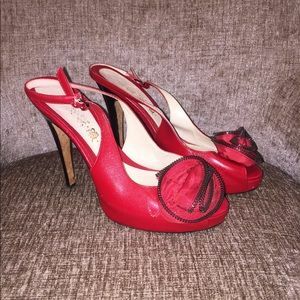 L.A.M.B shoes by Gwen Stefani.